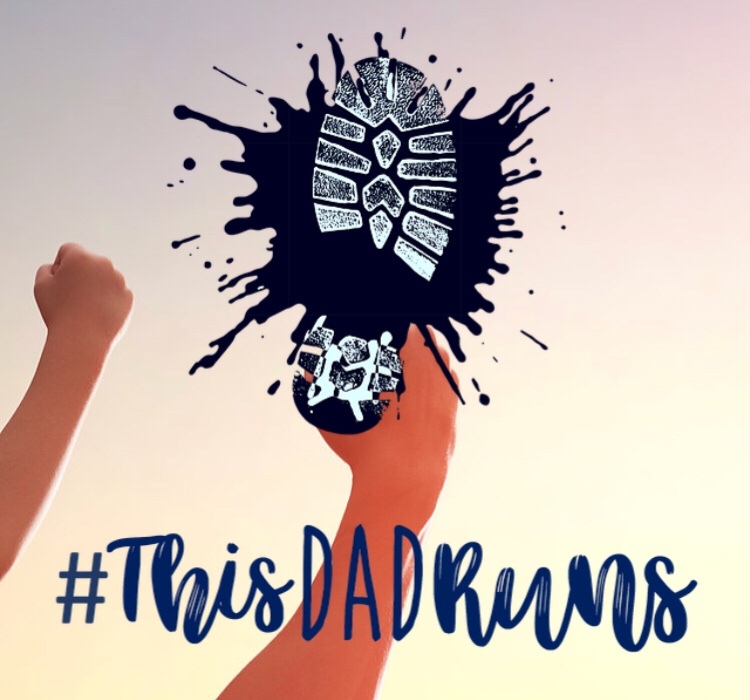 I was recently contacted on Twitter by This Dad Runs asking if they could feature me alongside a few other running Dads for their new website launch. The concept of the brand new website is share stories of running Dads, use each others stories to inspire our own running and connect with like minded people. This is a goal which shares a lot of commonality with what I do on YouTube, it’s all about creating a community so of course I was willing to help. If it’s helpful to another runner then I’m all for it. You’ll find this dad runs on Twitter and Facebook too take a look, & if you’re a Running Dad why not ask to be featured next month.